In 1882, in the booming frontier town of Fort Worth, William Capps and Samuel Benton Cantey formed the law firm that is today known as Cantey Hanger LLP. Both were talented trial attorneys and quickly earned a reputation as a top litigation firm – a reputation Cantey Hanger has built upon during the past 130 years, as we have evolved into a respected, full-service law firm with offices in two Texas cities. 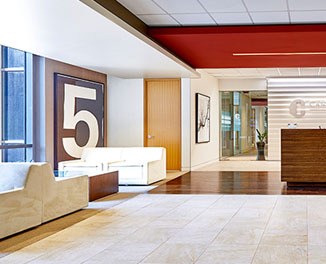 Today, Cantey Hanger’s home office remains in Fort Worth, and our commitment to our hometown is strong; our firm broke ground in 2007 on a new office building in downtown Fort Worth – Cantey Hanger Plaza. With more than 50 attorneys in the Fort Worth office, we represent clients in a wide variety of practice areas. We work with clients and colleagues of all sizes in the public and private sectors, both for-profit and non-profit organizations, as well as individuals. The Dallas office of Cantey Hanger LLP was established in 1990. We work with clients and colleagues of all sizes in the public and private sectors, both for-profit and non-profit organizations, as well as individuals. We have counseled clients in a variety of industries, including real estate, construction, insurance, energy and professional services. 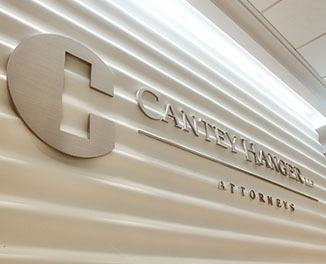 Cantey Hanger’s professionals serve as advocates for our clients and their businesses, effectively handling both routine legal needs and complex, multifaceted legal issues. We have earned a reputation for providing responsive, cost-efficient and proactive counseling and legal strategy. 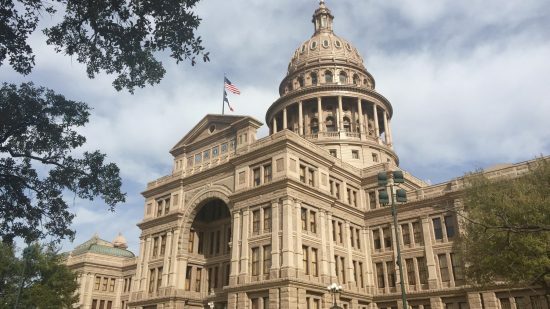 In addition to the professionals in the Dallas office, we offer to our clients the advantage of utilizing the diverse expertise, experience and connections of attorneys in our Fort Worth office. a peer-reviewed affiliation of over 200 business law firms worldwide.